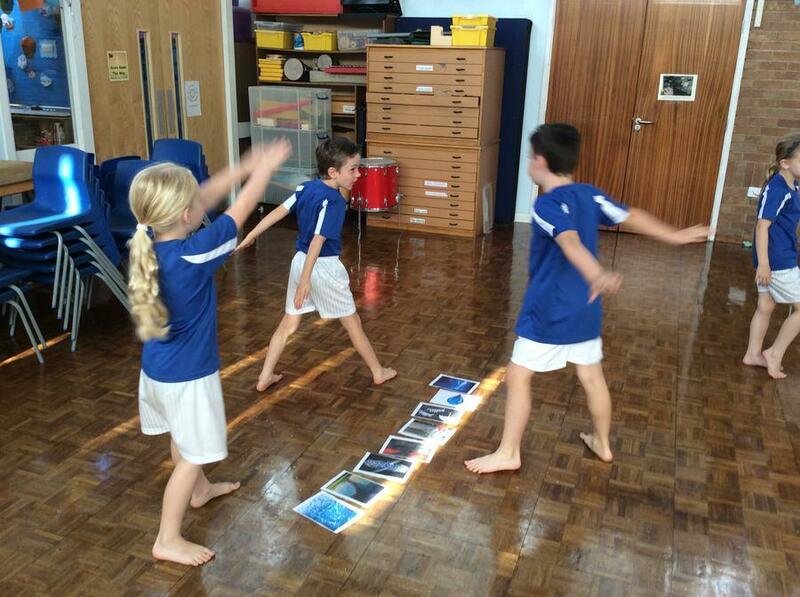 We have been studying different types of weather and the movements which could represent them. 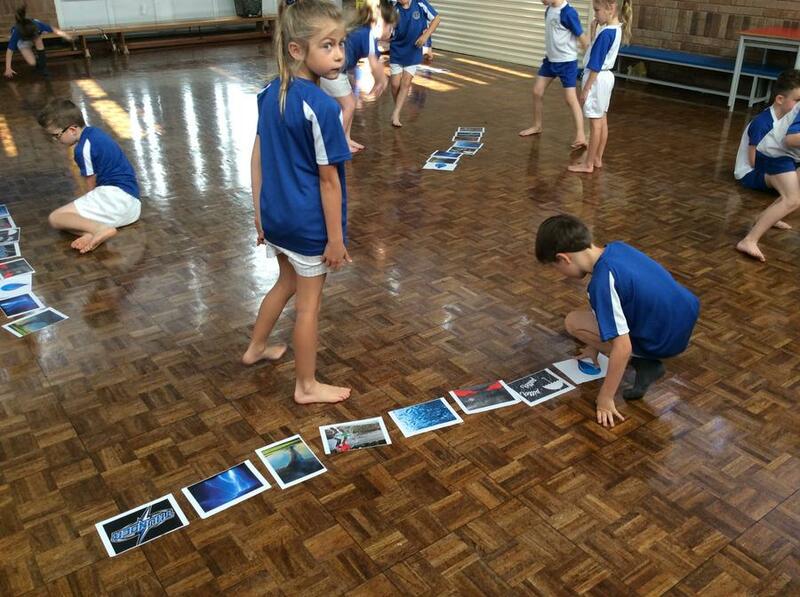 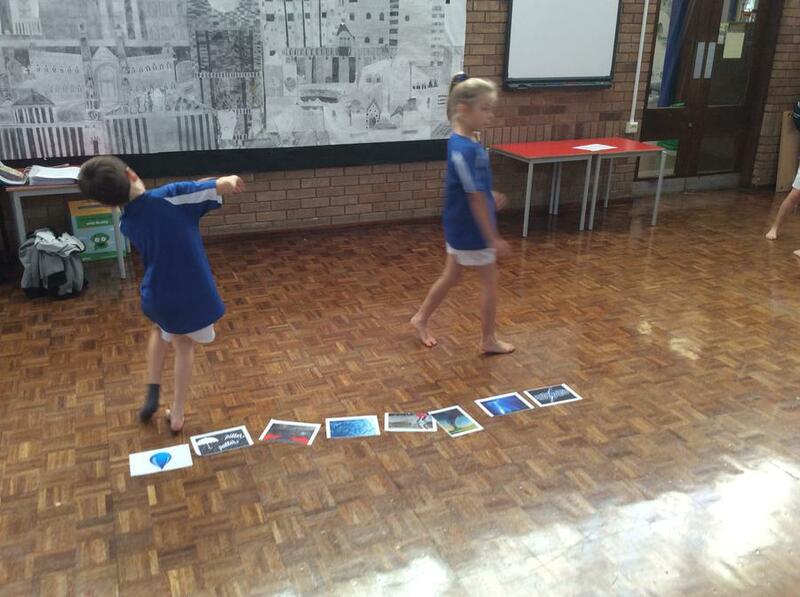 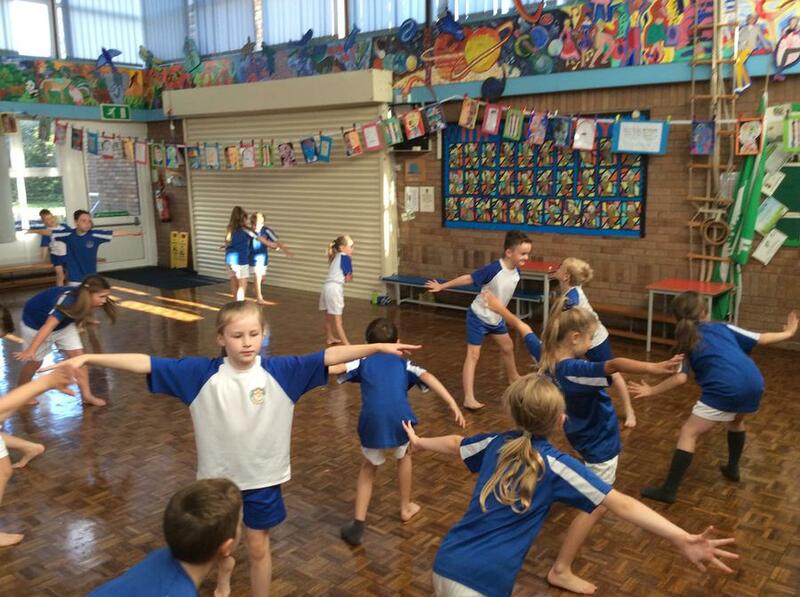 We have worked as a class to complete a class routine, before moving on to work in pairs to create our own sequence of moves depicting a scene of the weather. 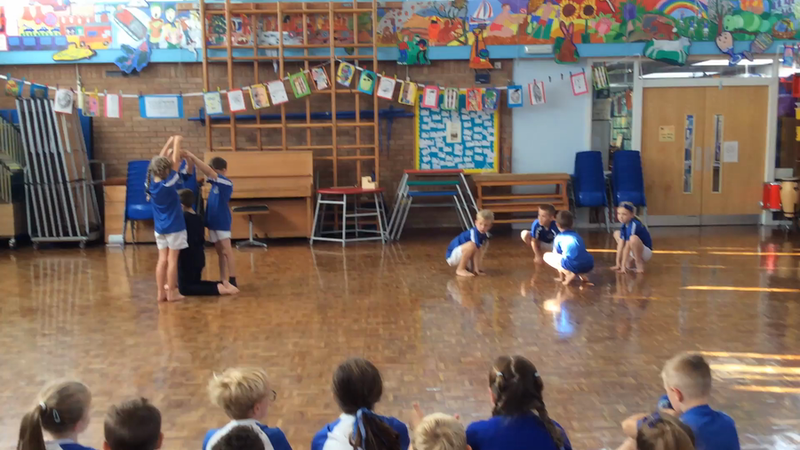 Finally we worked together to work as a team of four to create a third routine using the technique Cannon, which we were all fantastic at. 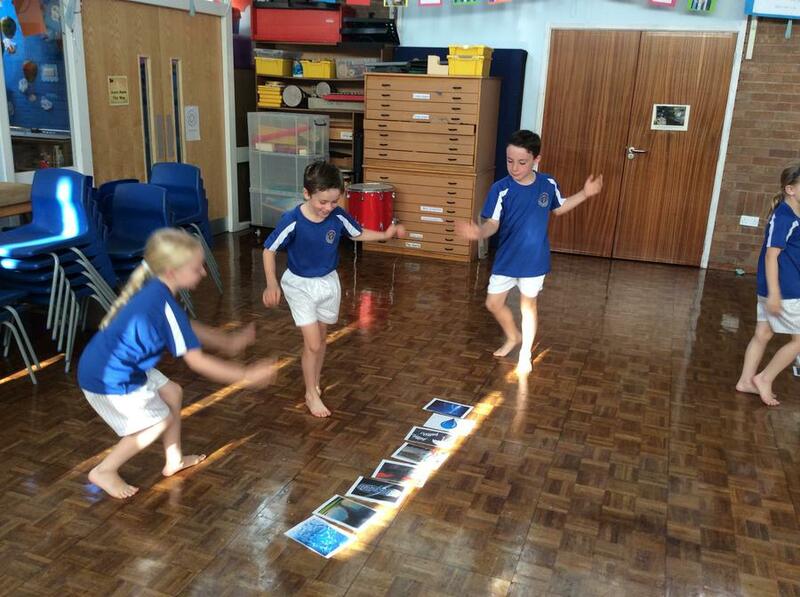 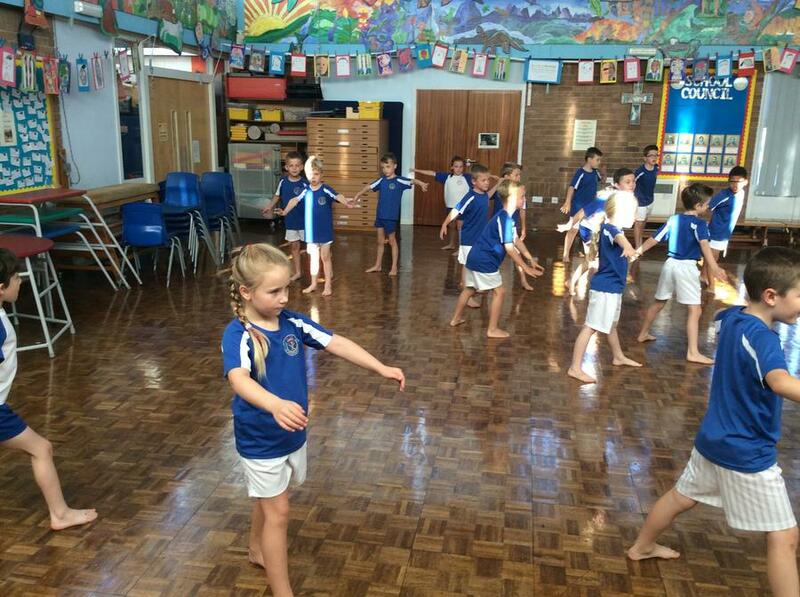 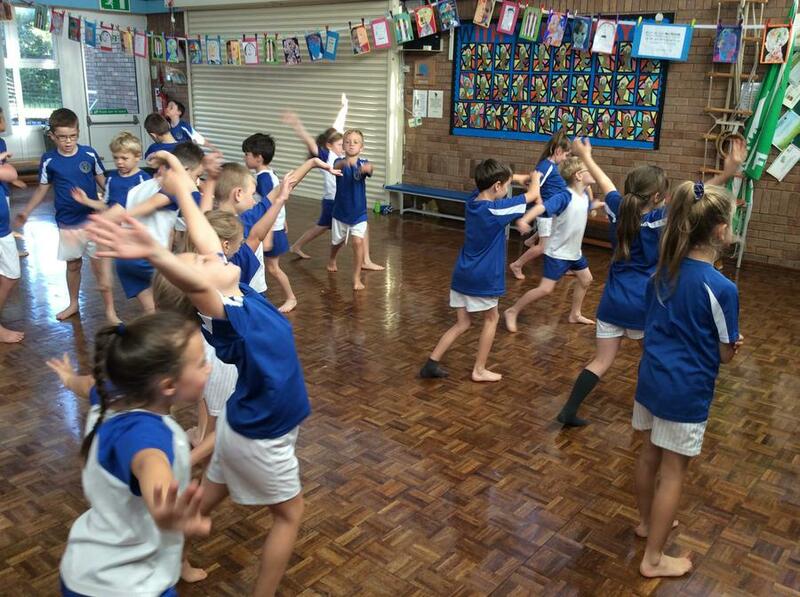 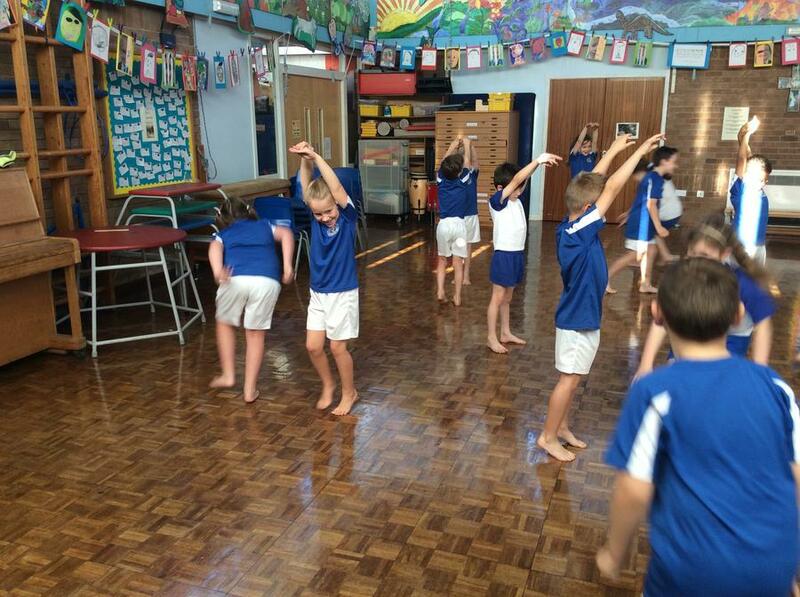 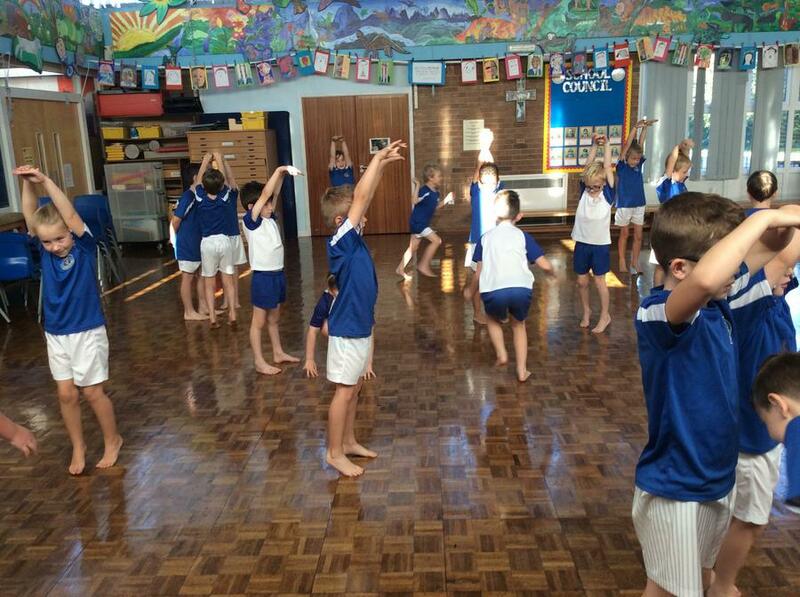 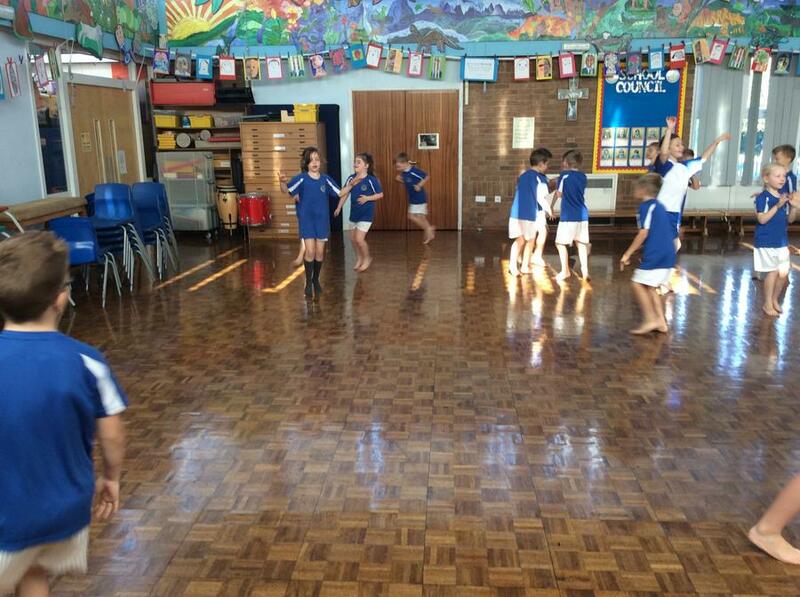 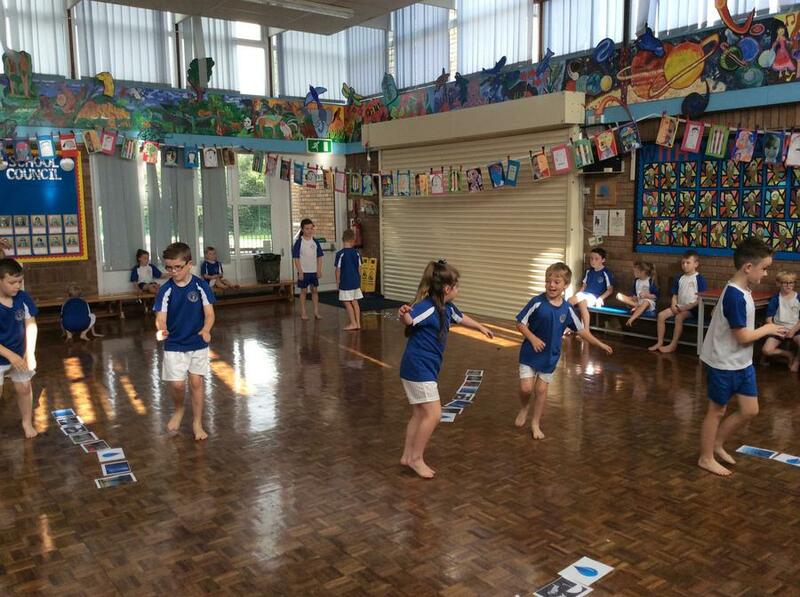 We have loved our dance sessions and cannot wait to get started on our Victorian dance unit.